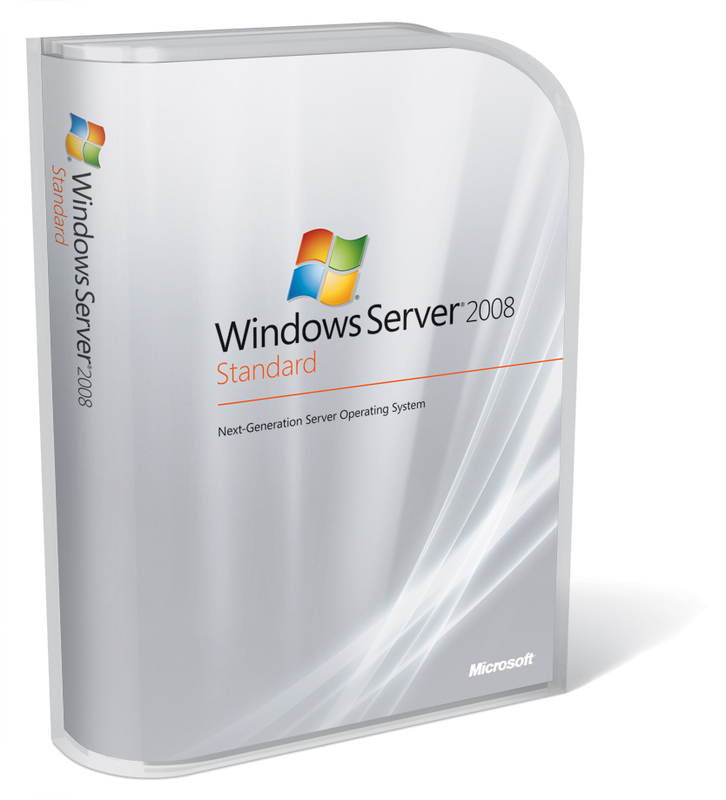 Buy Microsoft Windows Server 2008 Standard R2 Product Key online from the most reliable Windows Product Key Shop, www.pay4key.com. Here you'll enjoy great benefit at very low cost. Pay $91.99, get Microsoft Windows Server 2008 Standard R2 Product Key together with Microsoft Windows Server 2008 Standard R2 download link. What a super deal! 100% Genuine Microsoft Windows Server 2008 Standard R2 Product Key. Usually Microsoft Windows Server 2008 Standard R2 Product Key and Download URL will be sent via Email within 6 hours. Easier, quicker and more efficient to get Microsoft Windows Server 2008 Standard R2 installation iso or exe file. Download only takes a little time. Provide free download link for Microsoft Windows Server 2008 Standard R2 by email(If you need, please send us an email).